Inspiring TEDTalks by kids… STEM in action! So with all this all in mind, let’s firstly meet Thomas Suarez in the TEDxManhattanBeach talk below who at 12 years old has taught himself to code iPhone apps such as ‘Bustin Jieber’ and is now helping other kids to learn code. Want some variety in the presentation that you show to your class? No problem! Check out this TEDxWomen2011 talk by teenagers Lauren Hodge, Shree Bose and Naomi Shah who were all 2011 Google Science Fair winners and describe their scientific projects into asthma, resistance to chemotherapy in ovarian cancer patients and the degradation of nutrients that occurs whilst grilling chicken. Inspiring students can create solutions that can save lives worldwide. Check out 15-year-old Jack Andraka presenting his work on creating an inexpensive test for pancreatic cancer. When it comes to TED talks, these students are really stars. However, in some ways, this could put kids off in thinking that perhaps these kids are somehow more ‘special’ than them. 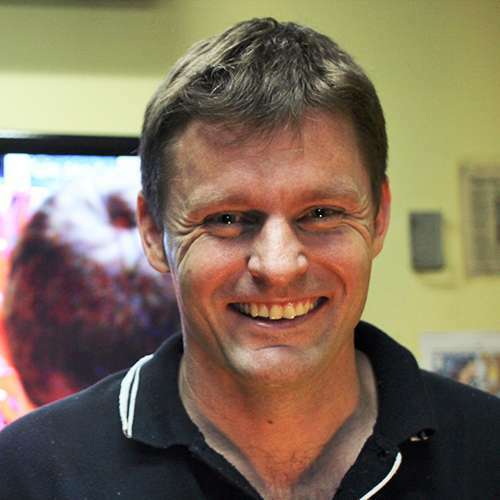 So, knowing that this is possible, why not show them a simple story about Grade 6 primary students from St Stephen’s school in WA who created a simple buckle that could help a young child using Makers Empire…. inspiration for their next 3D printing project? When it comes down to it, science can be for anyone… you just need the tools and some guidance to get going. 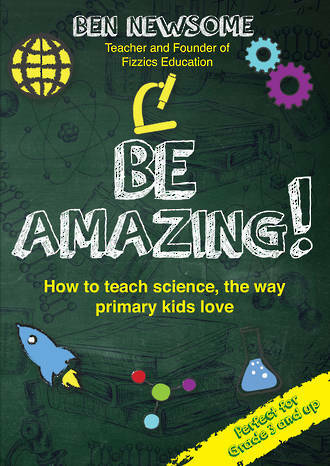 Check out this talk via TEDGlobal where neuroscientist Beau Lotto and student Amy O’Toole talk about the work that 25 students did on bees which resulted in the first submission of a scientific article into a peer-reviewed journal by 10-year-olds. So, how can your students get involved in STEM beyond the classroom? Perhaps your students might be interested in learning about citizen science projects happening in your area – you never know, your whole school could get behind a project! 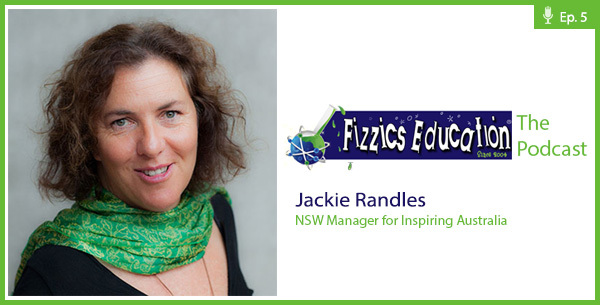 You can find out more about citizen science opportunities & entrepreneurial thinking on the FizzicsEd podcast, where we chat with NSW Manager for Inspiring Australia Jackie Randles. So, what are you going to challenge your class to do? We’d love to know the result! BACK | Inspiring TEDTalks by kids... STEM in action!